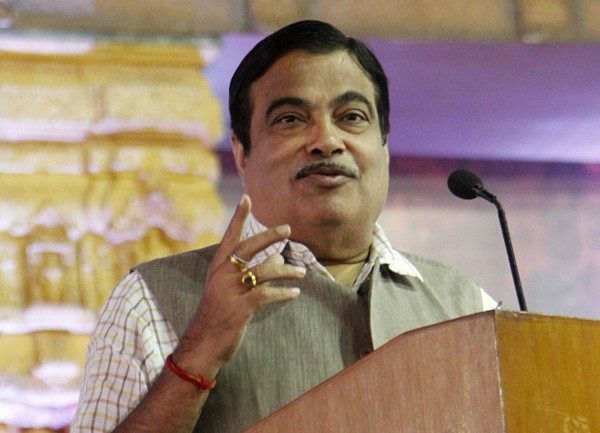 Union Minster of Road Transport and Highways Government of India Nitin Gadkari will visit Belagavi on Monday and lay foundation stone of Belagavi Goa road widening worth 1342.98 crores. Suresh Angadi speaking to the press said that the Minster will come to Belagavi on Monday noon and lay the foundation stone of project of 4 Laning of Belagavi-Khanapur Section (Km 0.000-Km 30.800) (Design Chainage Km 0.000 to Km 30.000) of NH-4A in the State of Karnataka on Hybrid Annuity Mode(Package I) and 2 Laning with paved shoulder from 30+800 to 70+800 km and 2 laning without paved shoulder from 70+800 to Karnataka/Goa border 84+120 Km. The programme will be held at Suvarna Vidhana Soudha on Monday evening. Please take care of the trees which will face the axe. Need to plant and nurture double the quantity of trees by the contractor. Development is required but trees are our need and they need to be taken care of.